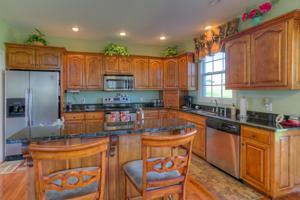 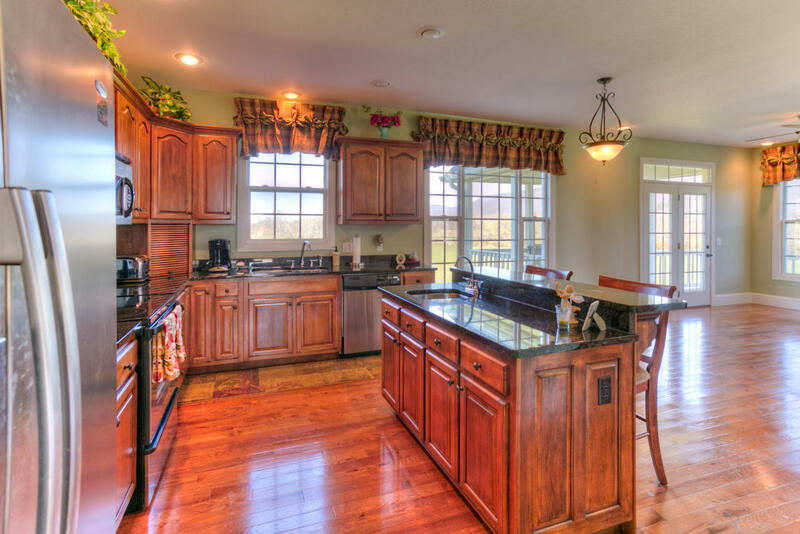 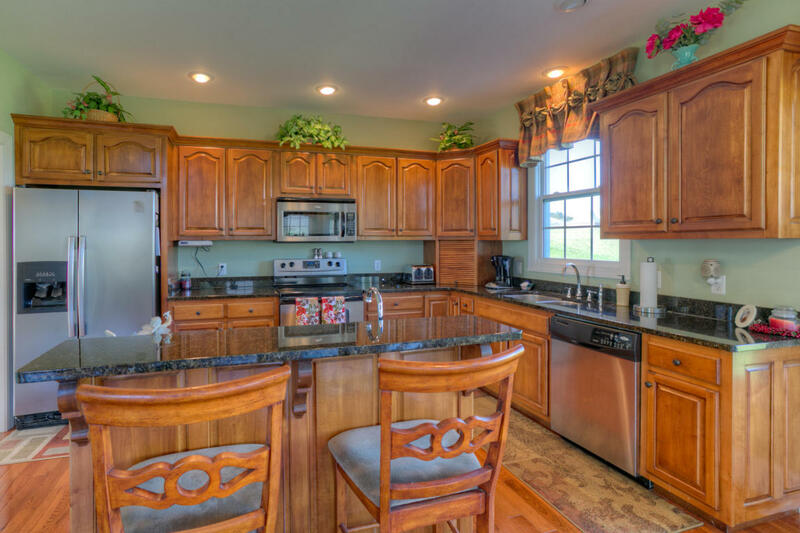 If you like to canoe, fish, or enjoy wildlife you will love this home and the location! 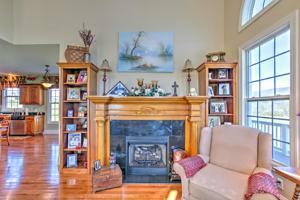 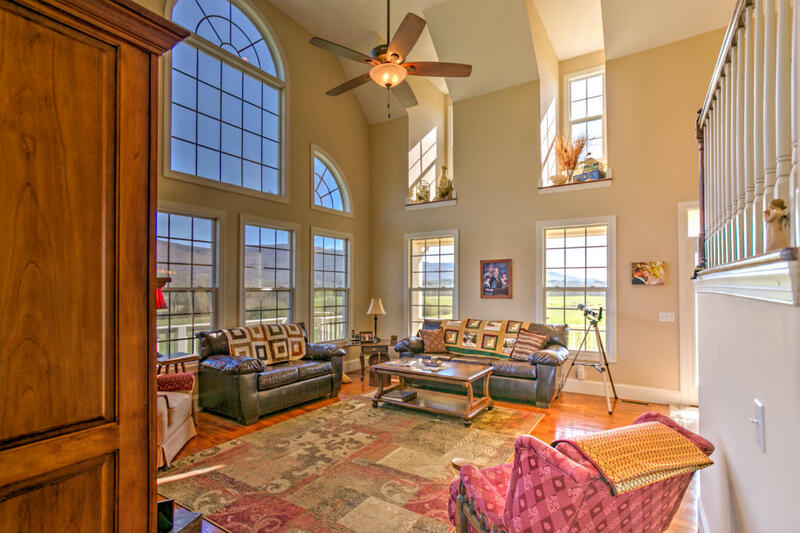 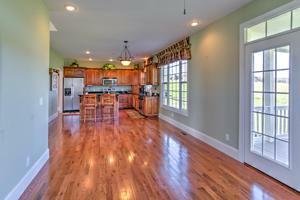 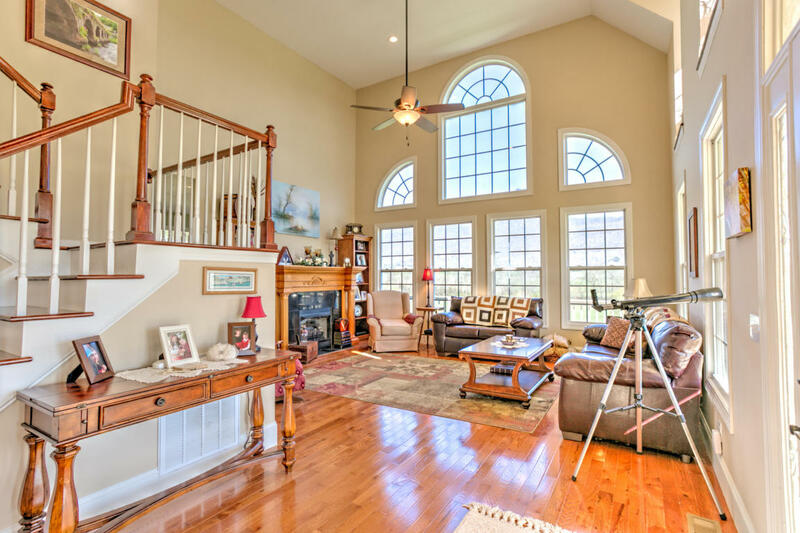 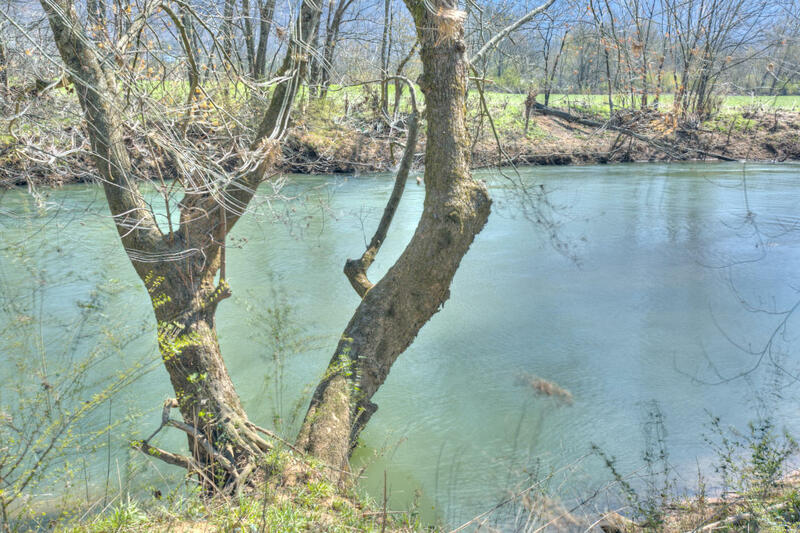 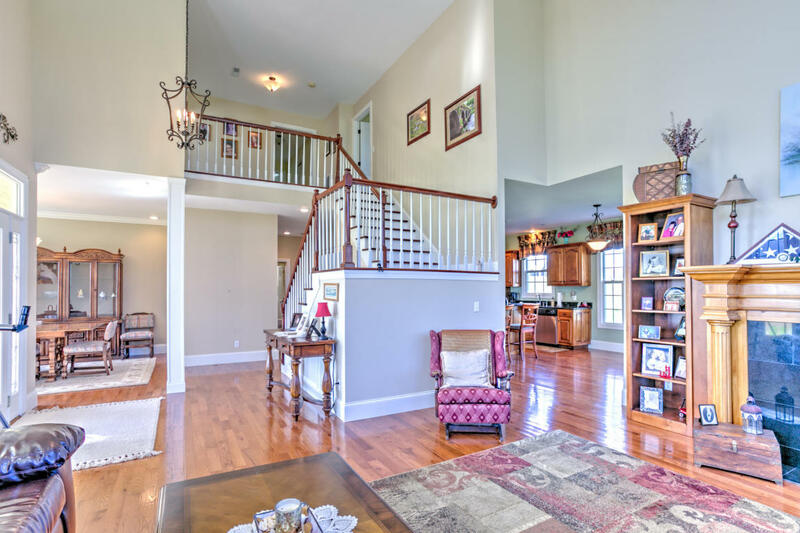 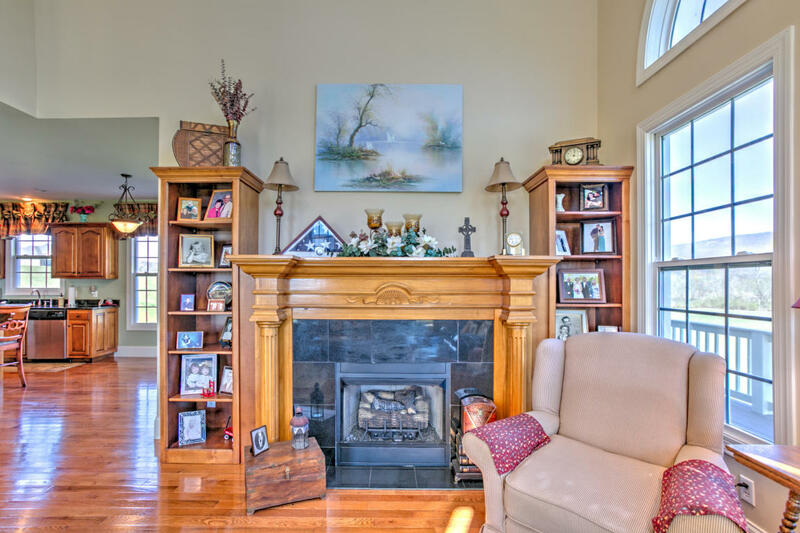 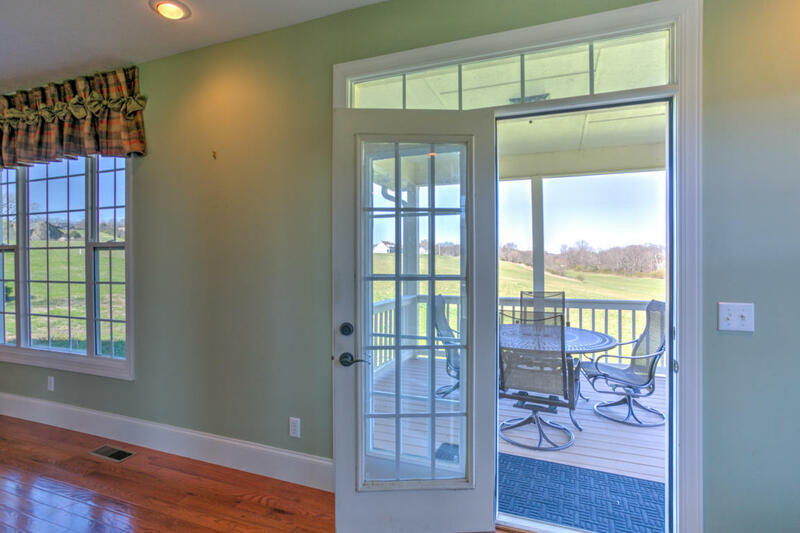 This home is situated on 5.4 acres with 339.48 feet of river frontage, within 35 minutes of downtown Chatt. 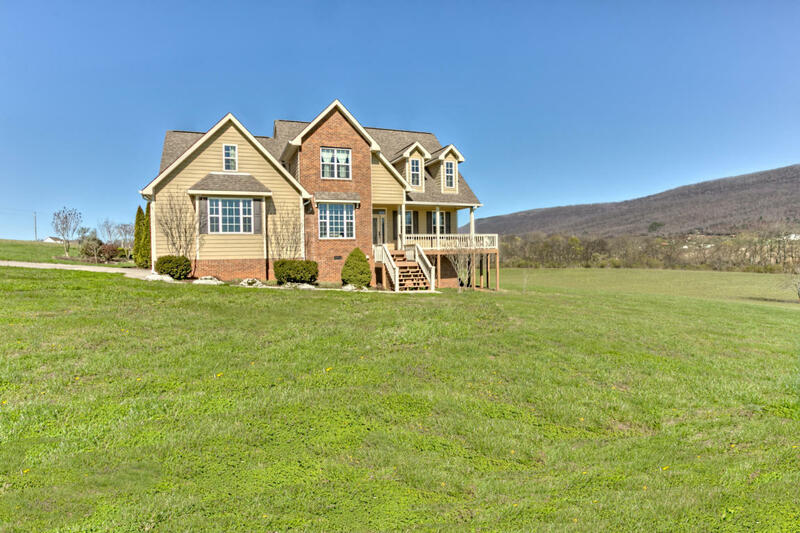 and only minutes from downtown Dunlap. 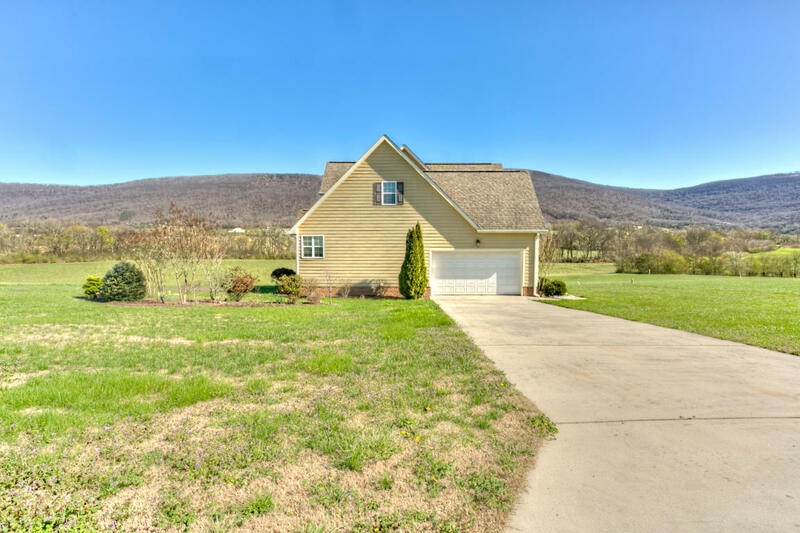 This home is surrounded by mountain views that can be enjoyed from just about every window in the spacious 3 bedroom home. 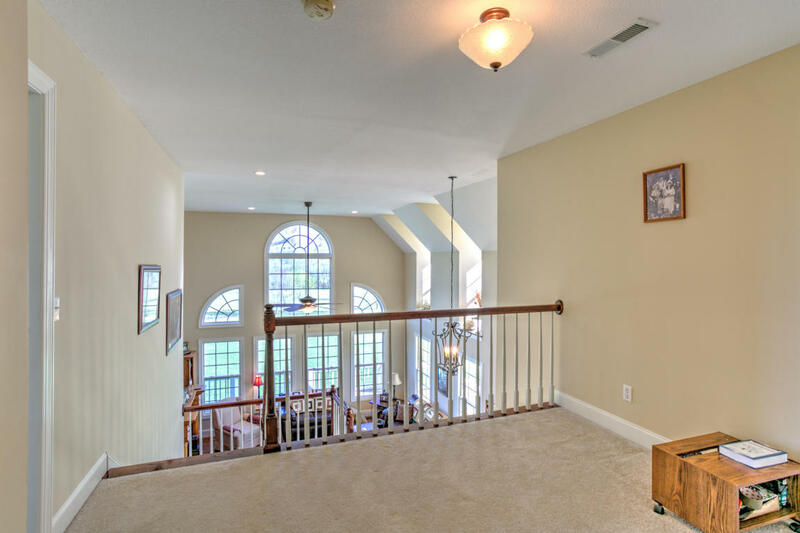 This 2 story home has specialty ceilings in the living area with plenty of natural light from the large Palladium window, and have been tented by All Pro Window Tenting. 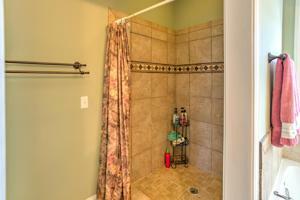 Home is on Septic and was recently pumped by current owners. 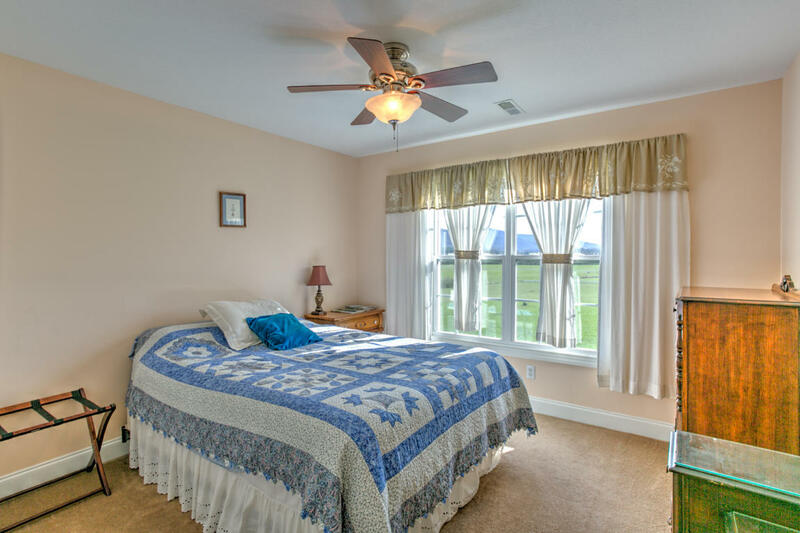 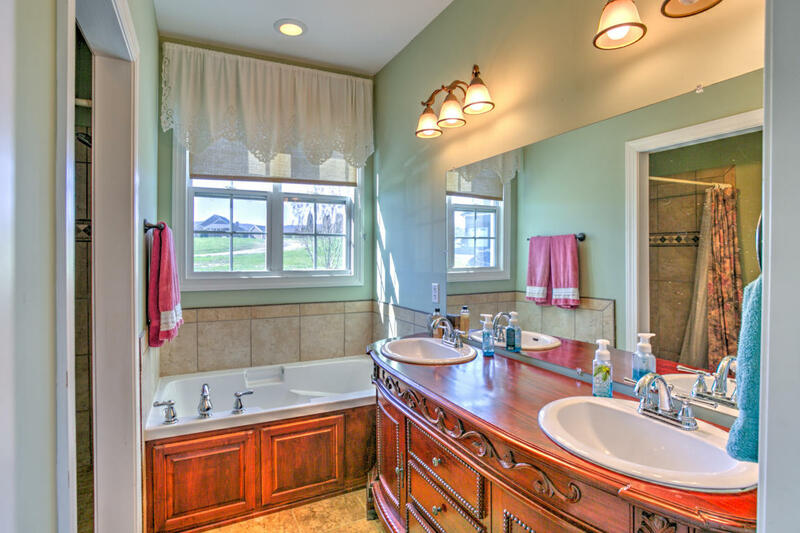 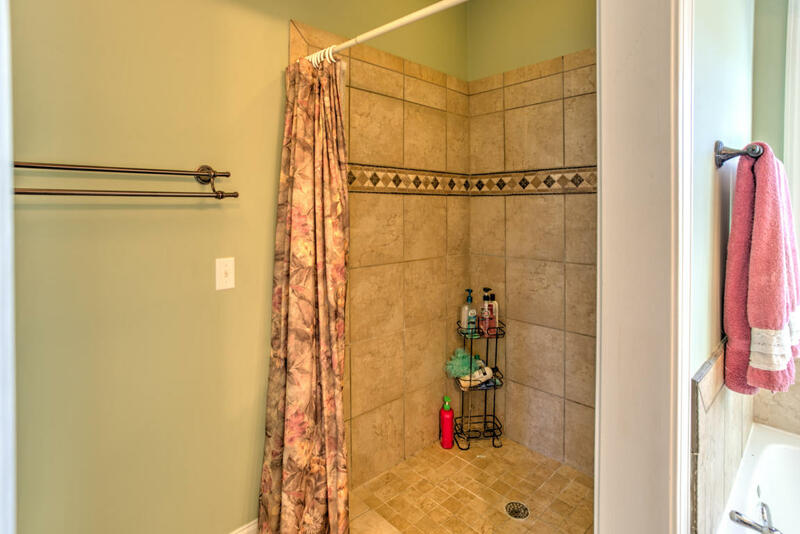 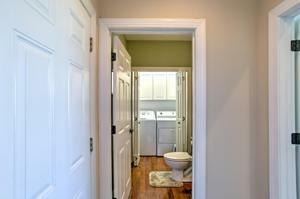 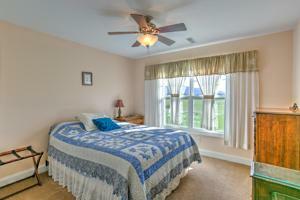 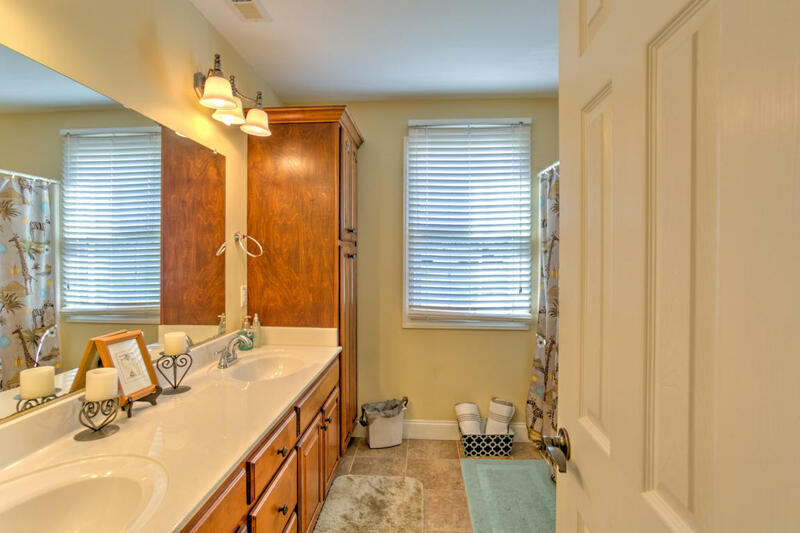 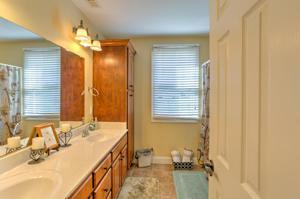 The master bedroom is on the main level with walk in closet, his/her vanities, garden tub and tiled surround shower. 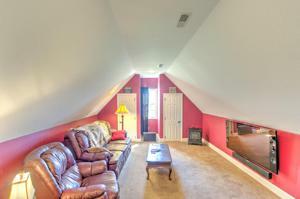 Upstairs you have 2 bedrooms, full bathroom and bonus area for those just wanting to enjoy movie night. 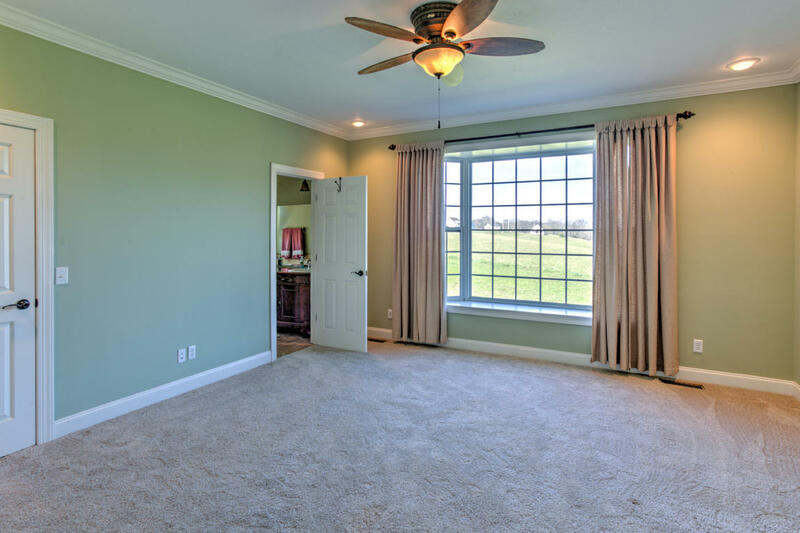 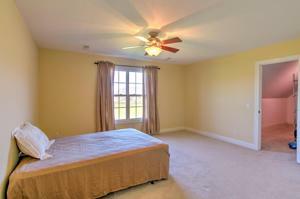 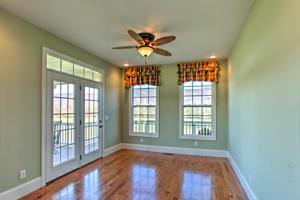 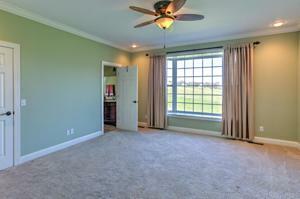 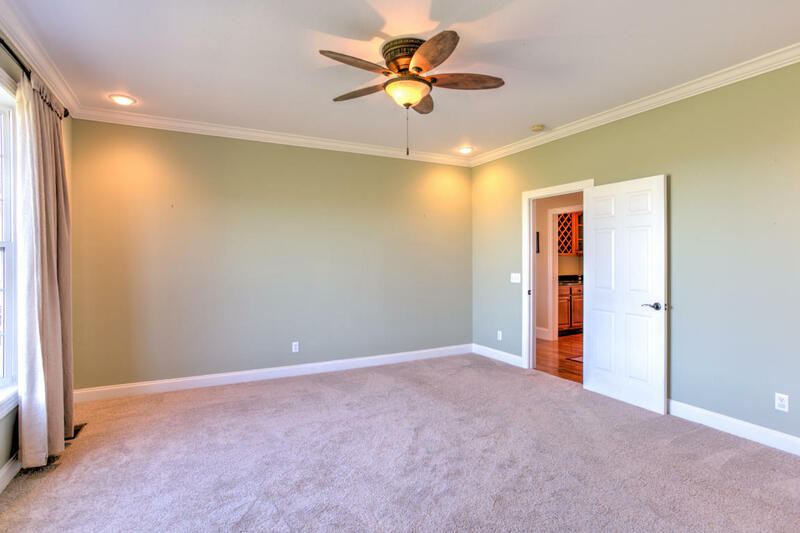 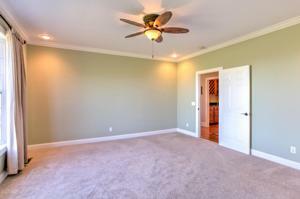 However, if needing a 4th bedroom the bonus room could be the perfect space with 2 closets and a window. 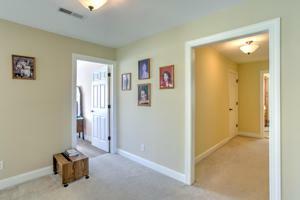 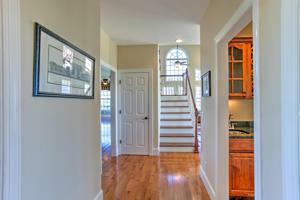 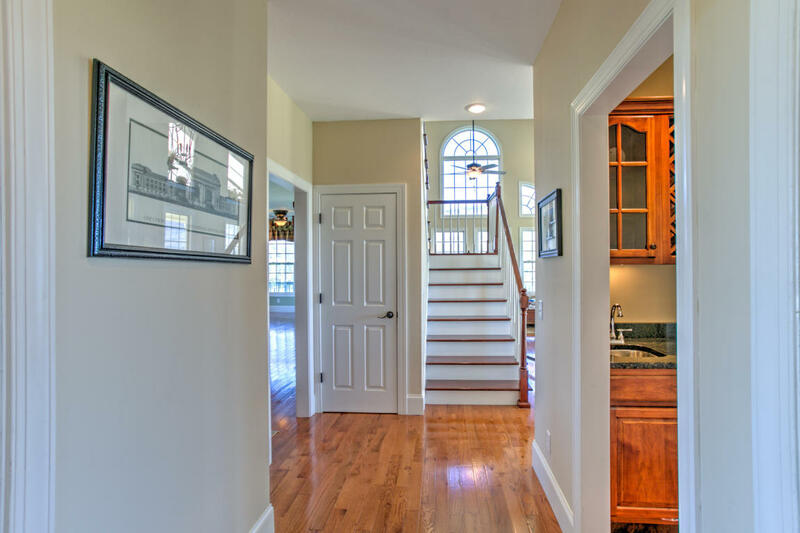 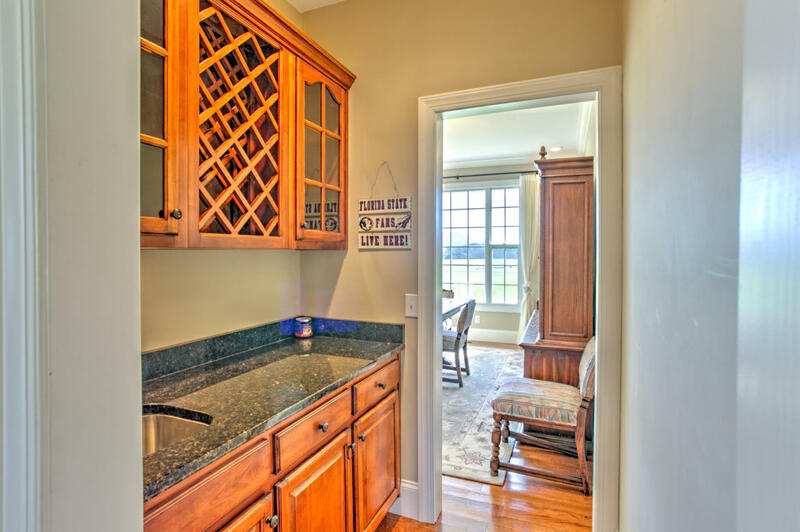 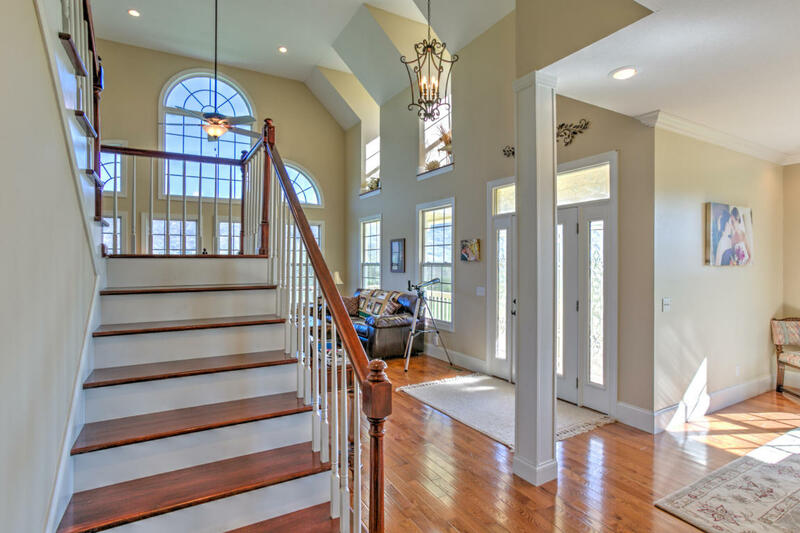 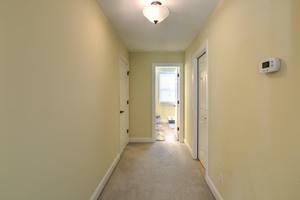 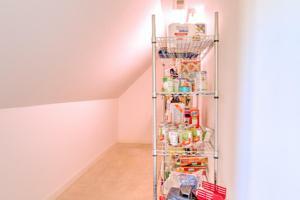 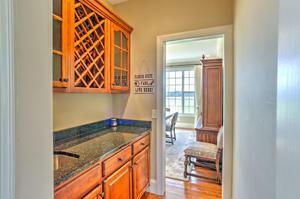 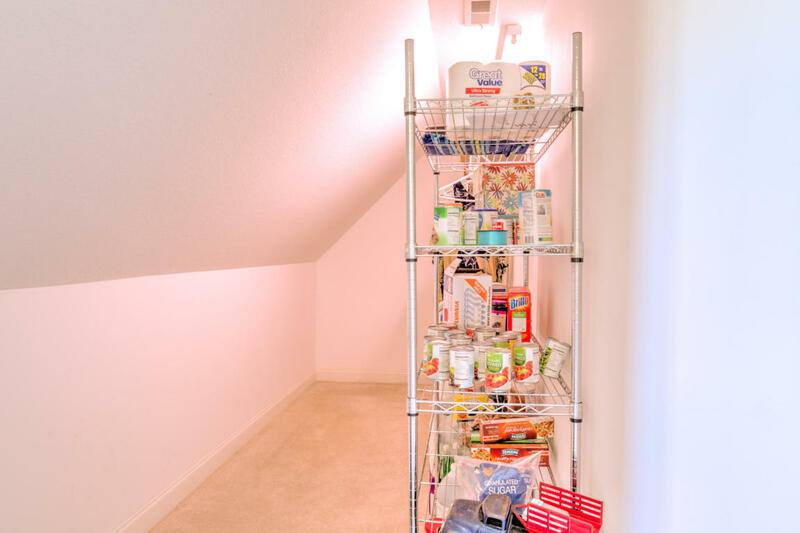 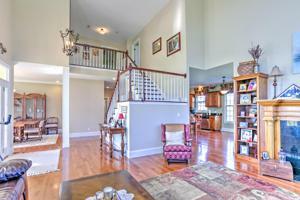 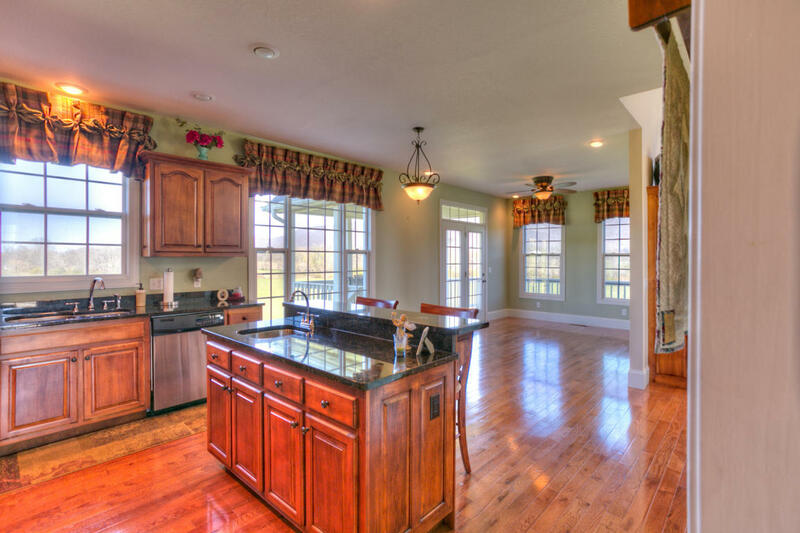 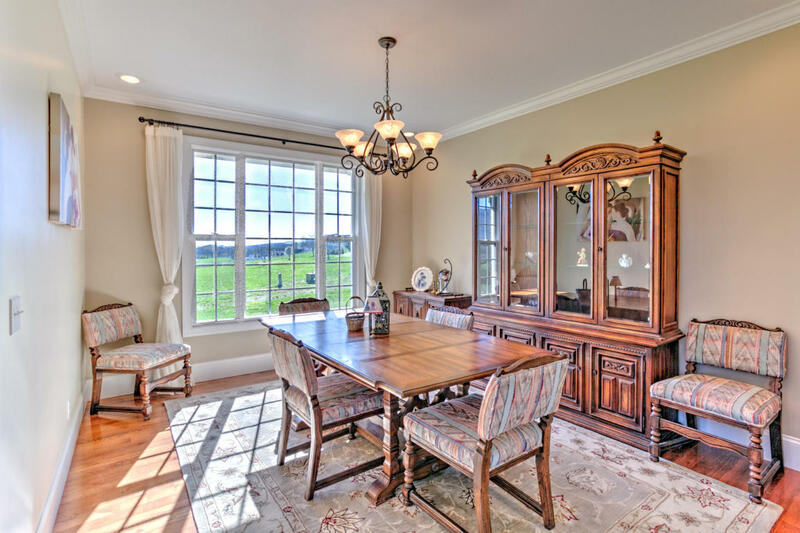 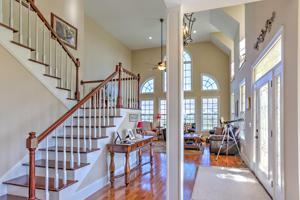 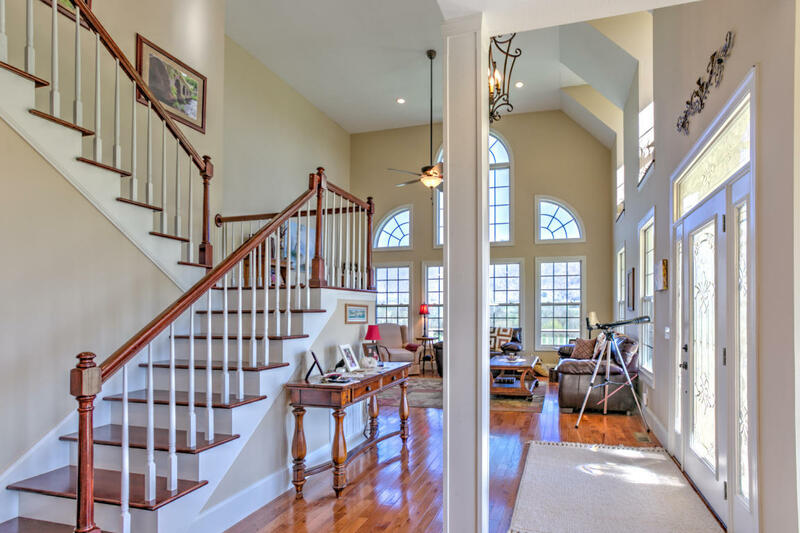 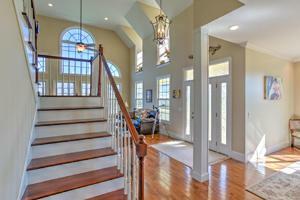 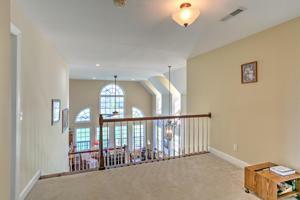 Upstairs you will also find large walk in closets, and plenty of additional storage space. 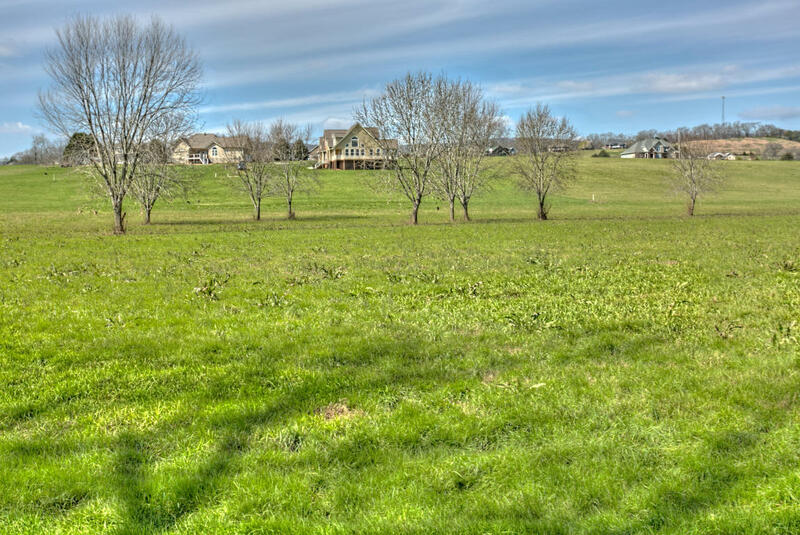 Now let's talk about the property! 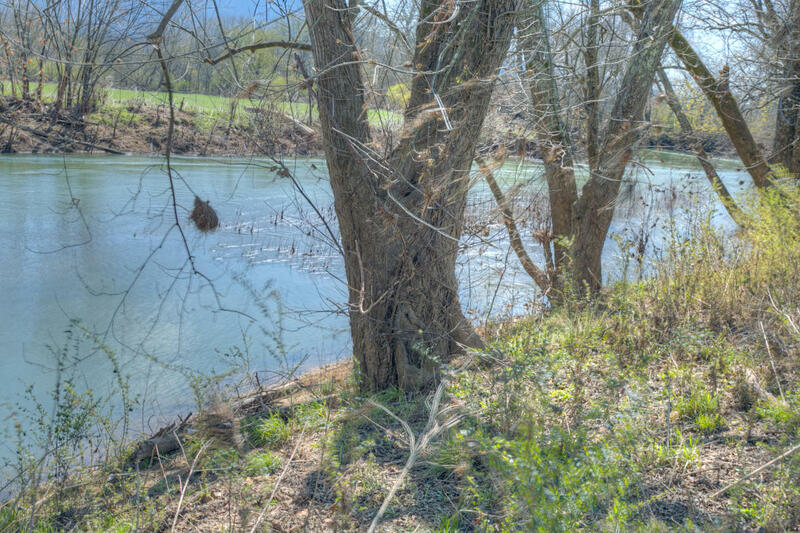 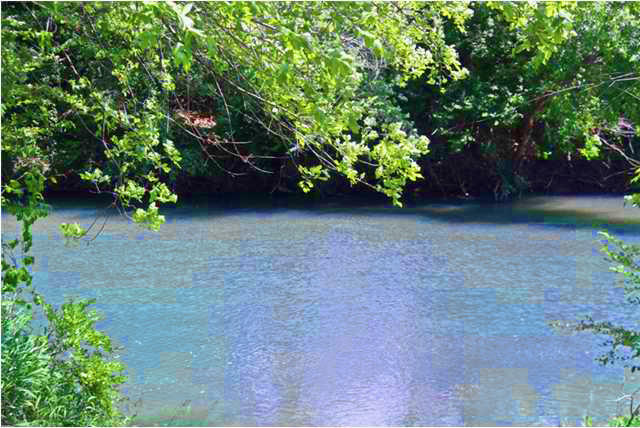 You will just be in awe of the scenic views, stroll down to the water (339.48 ft. of river frontage) where you can enjoy canoeing, or fishing right from your back yard! 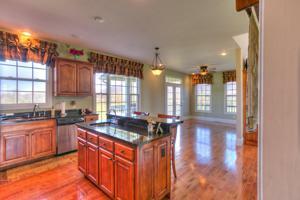 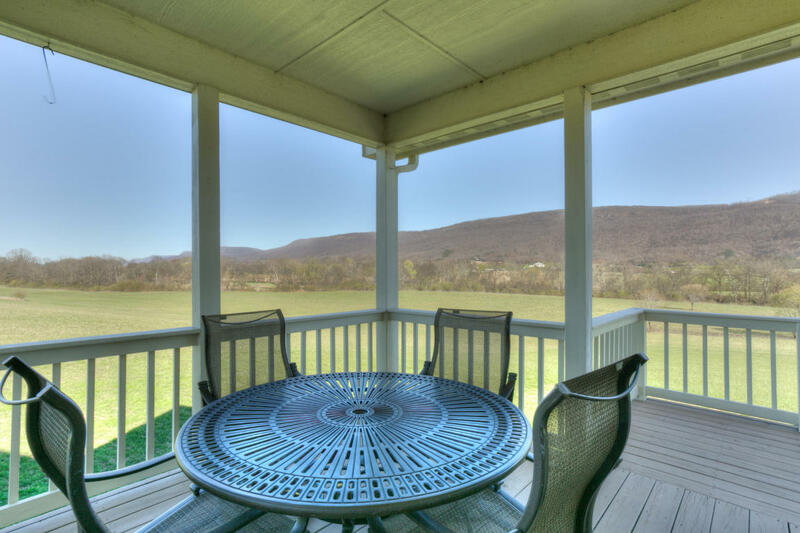 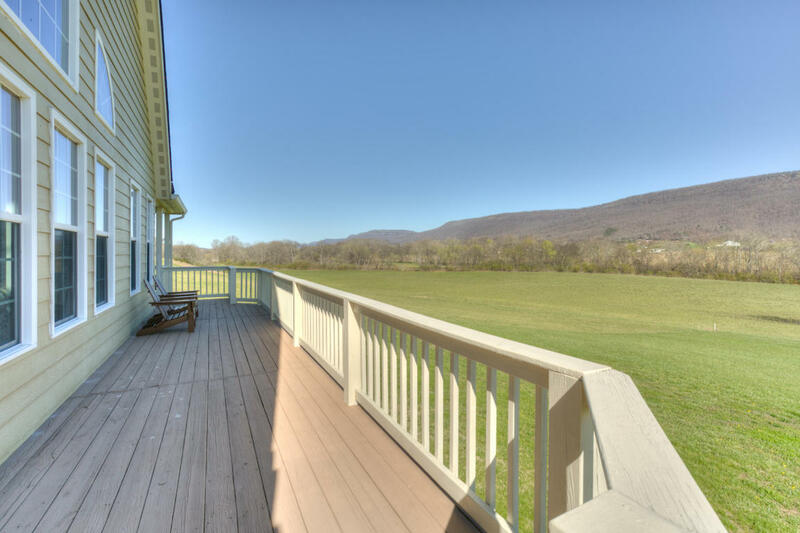 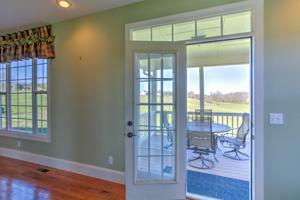 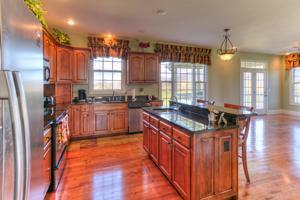 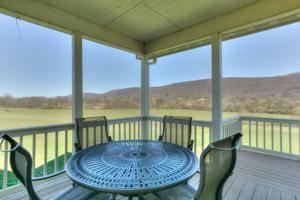 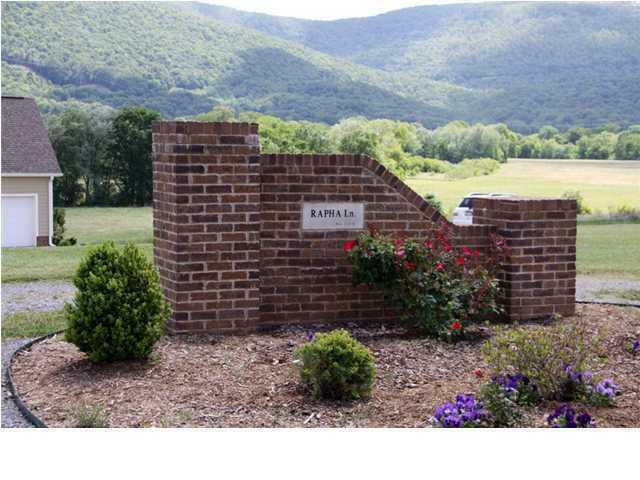 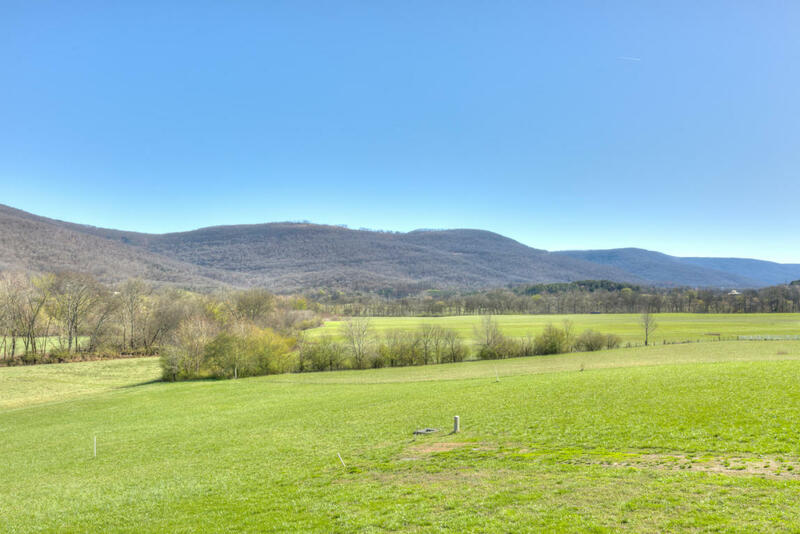 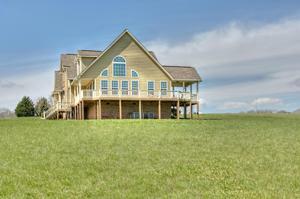 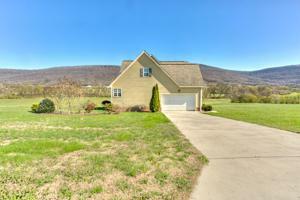 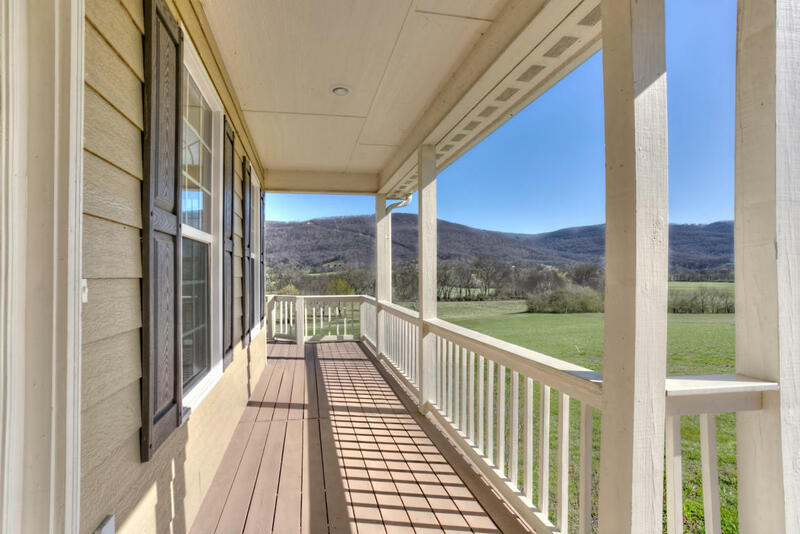 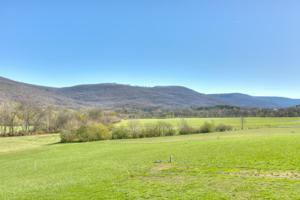 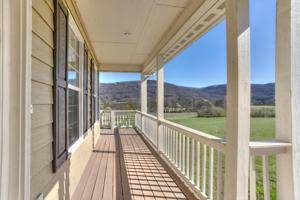 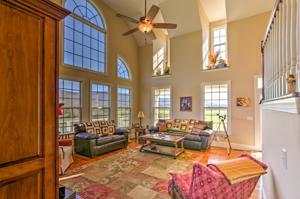 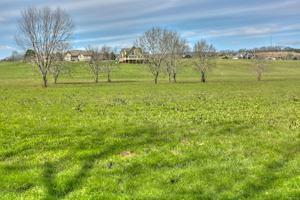 Who could ask for anything more, views, water, land, and a beautiful home located within 35 minutes from Chattanooga.